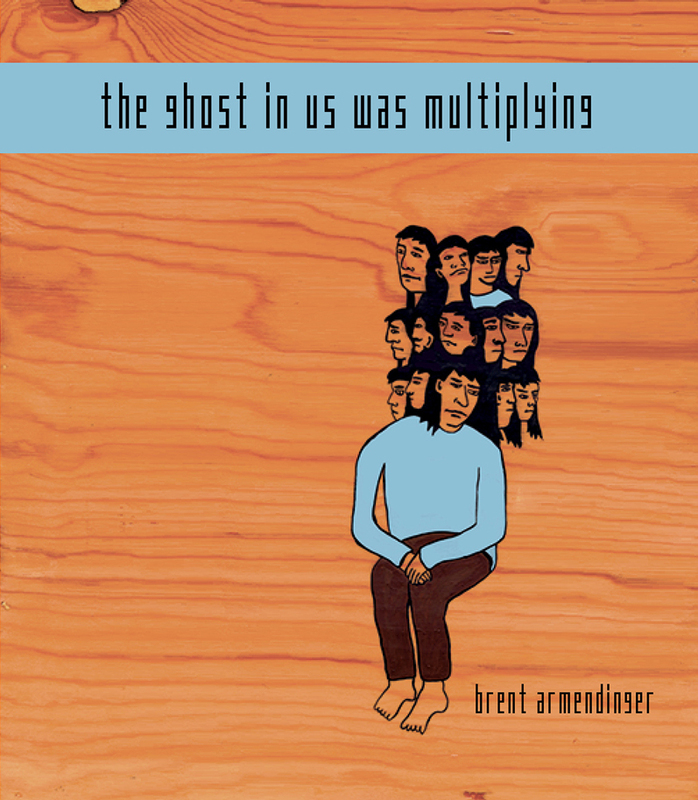 To “multiply.” To “ devote.” To “ferment inside a hush.” Brent Armendinger writes through and from the body, recollected [contravened] at all turns by the ferocity of its accompanying landscapes, affinities and the heart itself. ”How else can I survive?” writes the poet, deep inside a book that traces the index of an intense need: the kind of contact that can’t be assuaged by touch alone. I was so interested in this other, longitudinal and “surpassing” touch that happened again and again in a book both measured and dreamed: the “pictogram,” for example, that’s heard rather than seen; the blood that’s mailed “back north” — a “stain, my zero.” What does it mean to encounter a zero — a “stranger” — that doesn’t diminish in repetition, but which strengthens, glitters, hurts to look at directly or feel? Brent Armendinger writes into this quality or “crucial” space with an emotional and soulful approach to the “amniotic” potential of vocabularies, human and otherwise. ”What do the birds think?” I loved this book so much, for what it senses into as much as it expresses: a longing for radical company; studies of water and cosmic flows of all kinds. ”Where will you live now,” asks the poet, “and can you hear it,/the way your voice has changed?” Brent Armendinger is a rare experimental writer who writes deeply and passionately from the soul. I am extremely honored to write in support of his poetry. Where does one body end and another begin? In The Ghost in Us Was Multiplying, Brent Armendinger explores the relationship between ethics and desire, between what is intimate and what is public. Although grounded in lyric, these poems are ever mindful of how language falls apart in us and – perhaps more importantly – how we fall apart in language. Armendinger asks, “What ratio of news and light should a poem deliver?” This book is a continuous reckoning with that question and the ways that we inhabit each other. Brent Armendinger grew up in the small town of Warsaw, NY, and studied at Bard College and the University of Michigan, where he received an Avery Hopwood Award in Poetry. He is the author of two chapbooks, Archipelago (Noemi Press, 2009) and Undetectable (New Michigan Press, 2009). His poems have appeared in many publications, including Aufgabe, Colorado Review, Denver Quarterly, Diagram, Fourteen Hills, Puerto del Sol, VOLT, and Web Conjunctions. He teaches at Pitzer College and lives in Los Angeles.